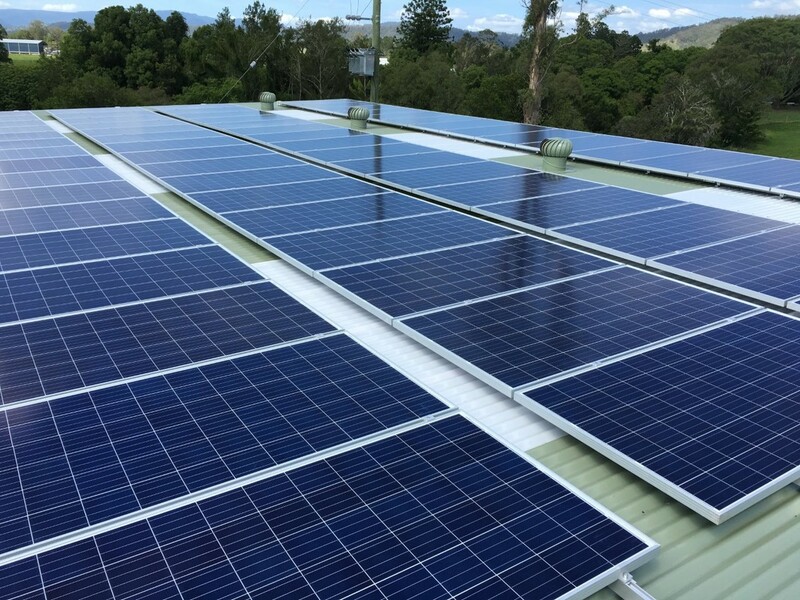 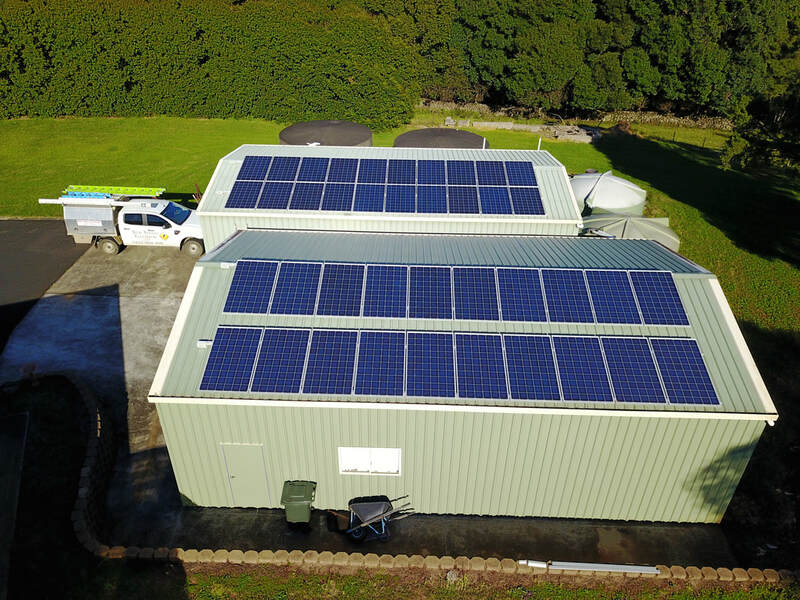 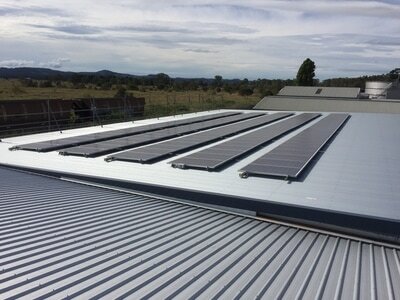 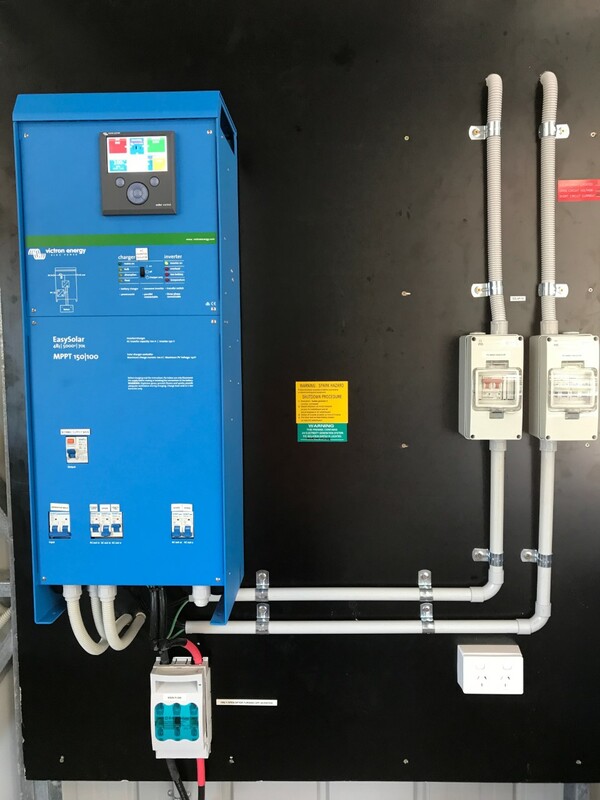 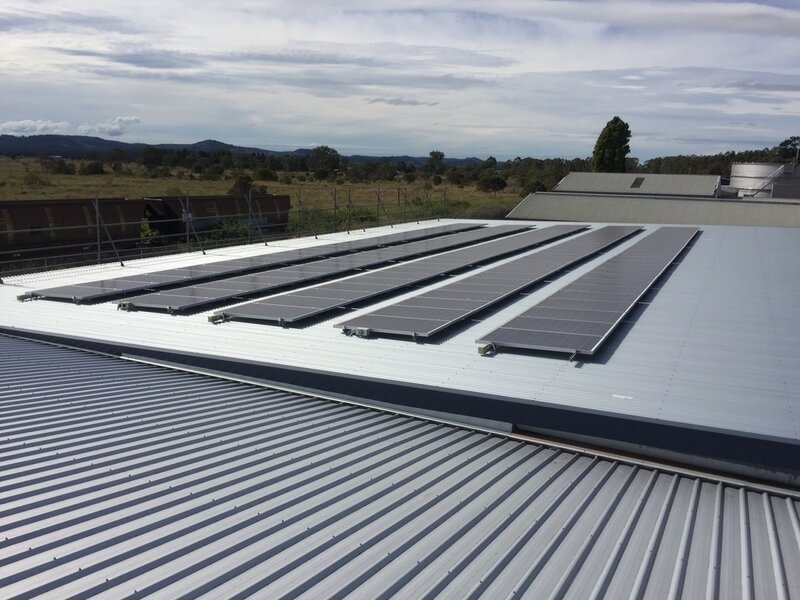 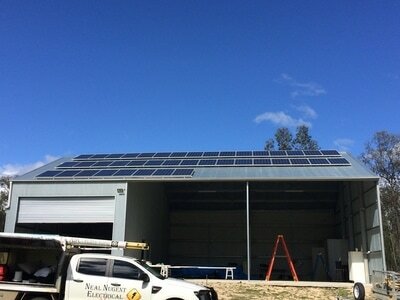 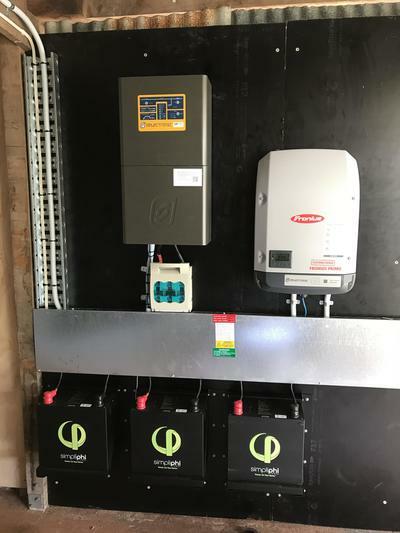 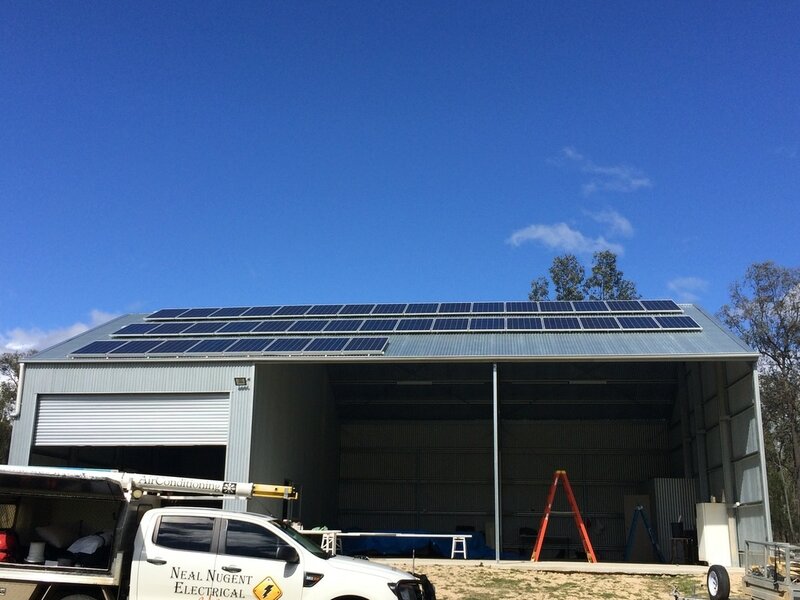 With power prices increasing every year, grid connect solar systems are a great way to save money. By moving household loads to the day when the solar is working and cutting back night usage to just the bare essentials, most households can dramatically cut their power bills. With a general payback period of 4-5 years it is much better to be paying the system off on our $0 deposit finance than giving the money to the power companies. 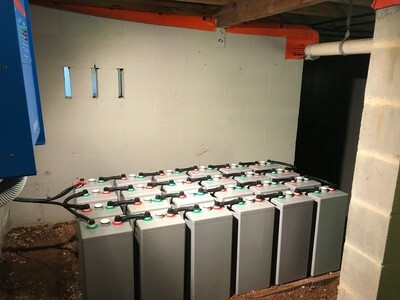 to save a huge amount of their power bill. 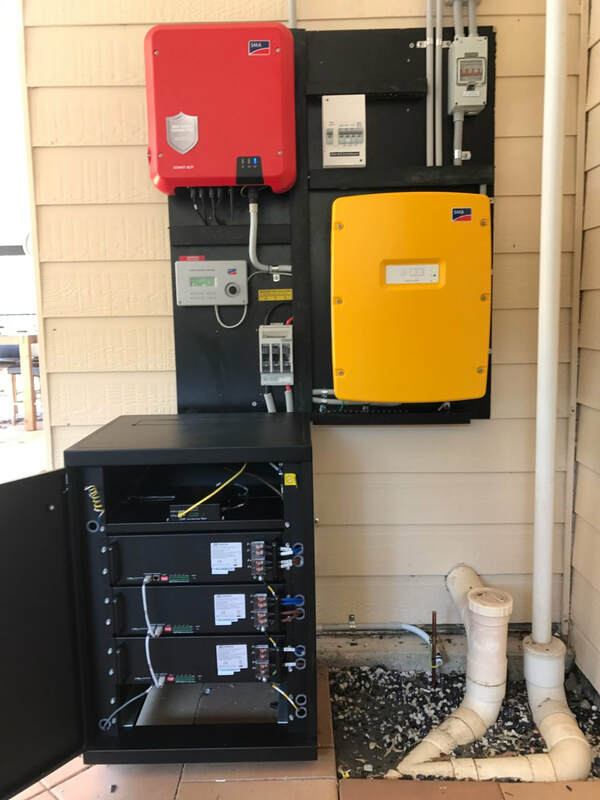 amounts of value to the business. Off grid solar systems are ideally suited to people who live too far from the grid or have to pay massive amounts of money for network costs such as poles, wires and transformers. 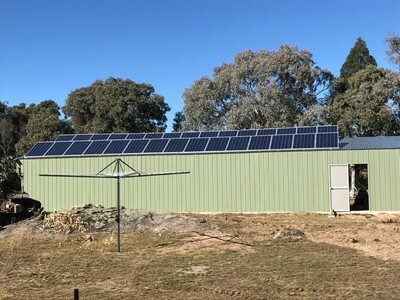 For less money than these expensive network costs you can be fully self sufficient and free from rising power bills and long blackouts. 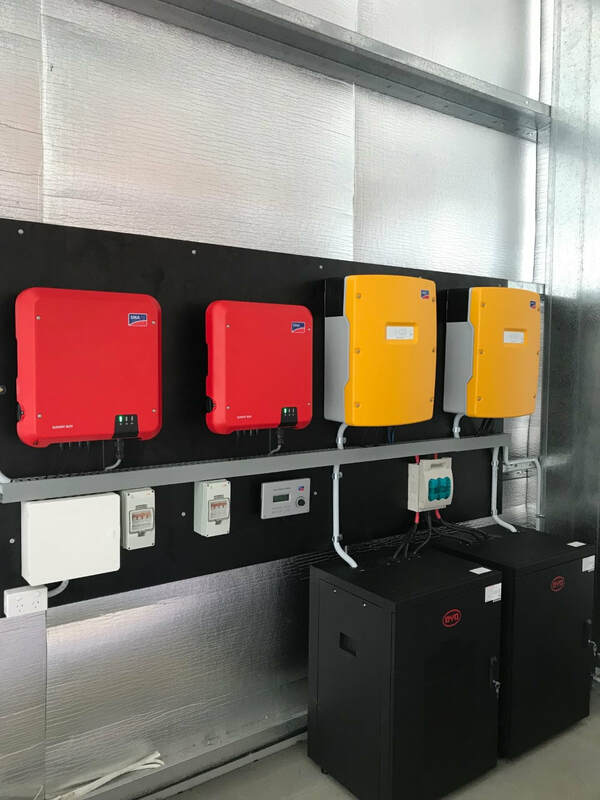 With batteries now lasting in excess of 10 years and new technology coming out all the time, these systems are becoming more affordable for everyone. 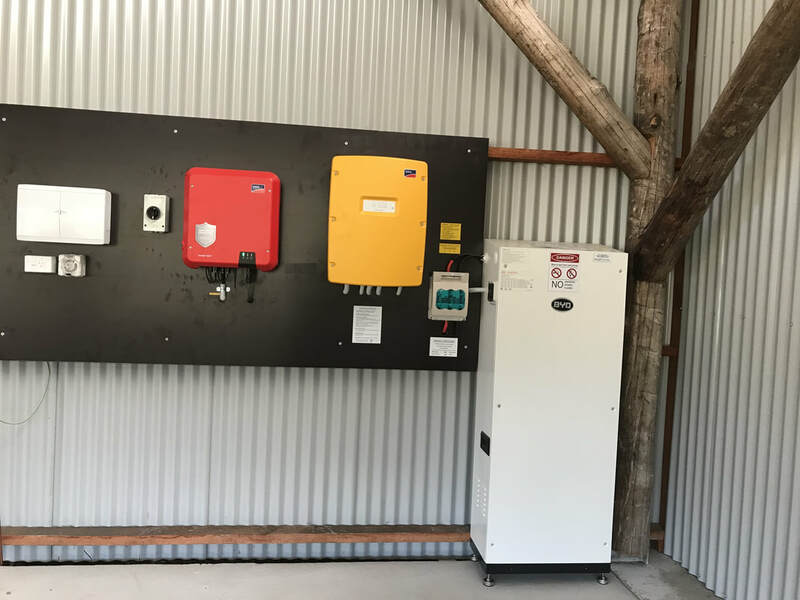 Long gone are the days when an off grid solar system would only power a light and fridge. Everyday household items such as air conditioners, ovens & power tools can be run by an off grid system. 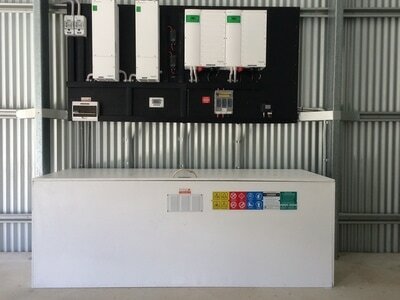 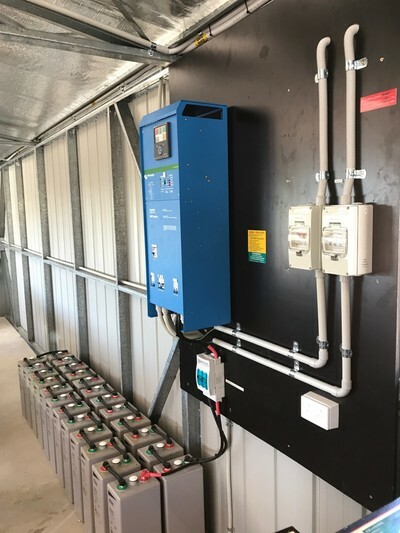 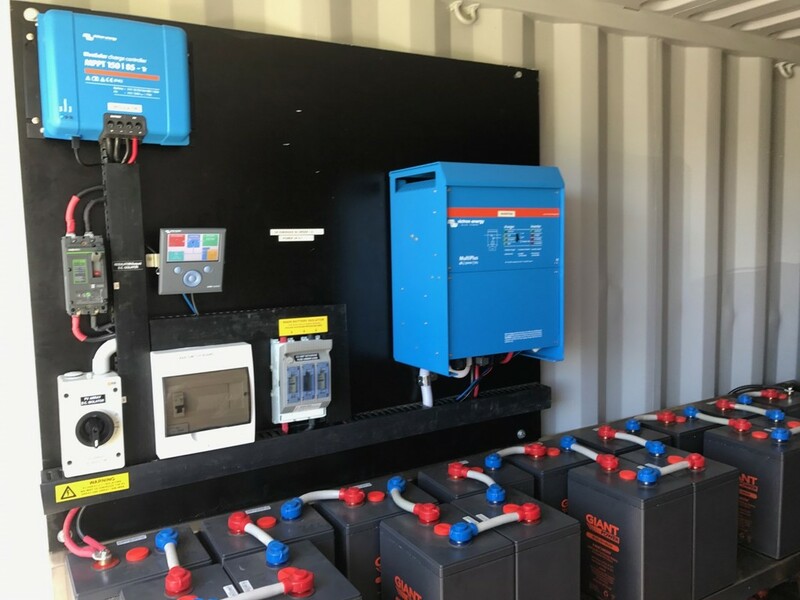 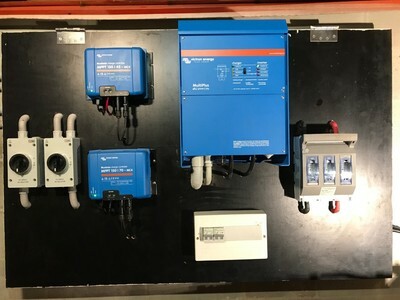 We use and can source all leading brands of inverters, batteries and panels and can customize any size off grid system.